Athletes are currently volunteering at the local MASC tournament. 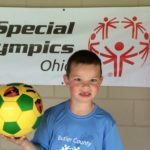 This yearly soccer tournament donates thousands of dollars each year to our league. Tournaments will take place again this weekend 4-21 and 4-22. Contact Tonja Pohlman at tonja@cinci.rr.com to help volunteer. Our summer sports sign ups have just begun. Please make sure to check details on eligibility on our About us tab. 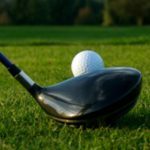 Summer sports include golf. You must remember to sign up for sports and have a current medical on file. 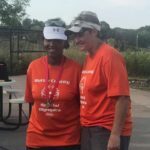 Congratulations to Nika and her golf partner Molly! They will both be heading to USA Games this summer to represent Butler County Special Olympics in golf. Good Luck to you both! 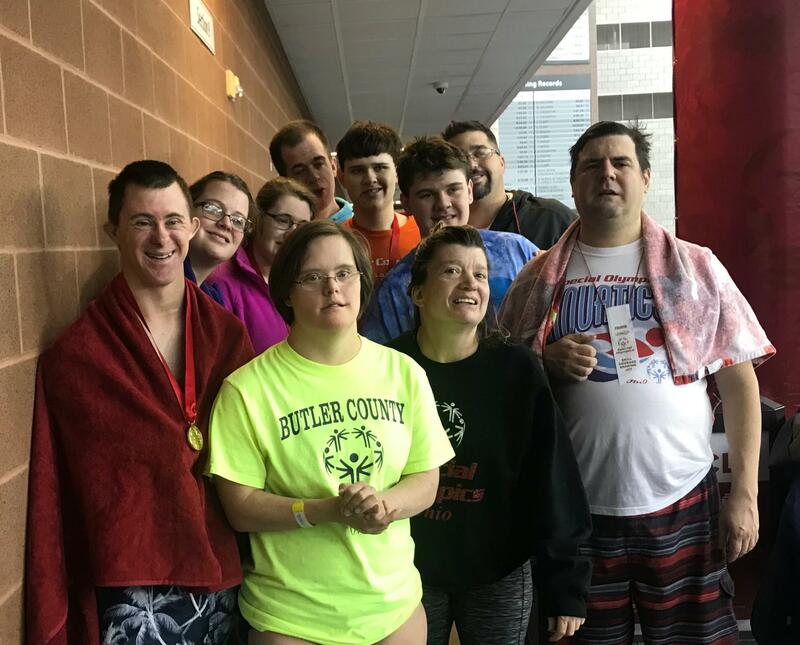 The mission of Butler County Special Olympics is to provide a year round sports training and athletic competitions in a variety or Olympic-type sports for people eight years of age and older with mental developmental handicaps. This will provide continuing opportunities to increase physical fitness, develop skills consistent with being part of a team, and satisfaction and pride of being involved in a sport.